Check out some of our best-selling, popular products we currently have on sale! Additional discounts on our already low prices plus free shipping as always. Most products are in stock ready to ship! Take advantage of the extra savings on our specials page! 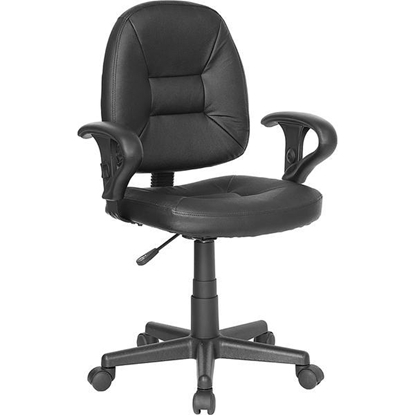 A sleek styled high back office chair, the Supra (featured in black) is a high back pneumatic tilter with great ergonomic support features. 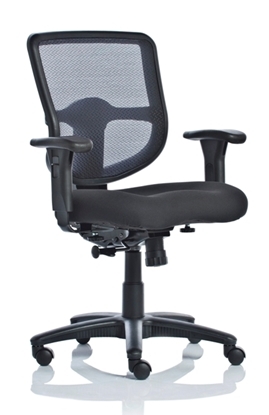 The modern design makes it perfect for a business workstation or home office computer desk. 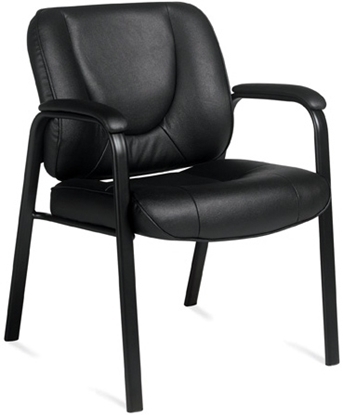 Featured in Black, Graphite or Sapphire durable fabric colors. 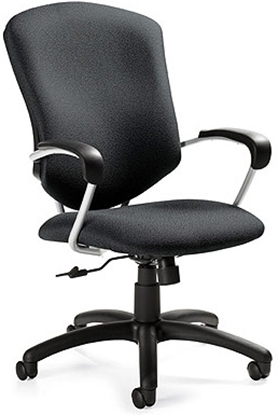 Free shipping and warranty on all discount furniture. 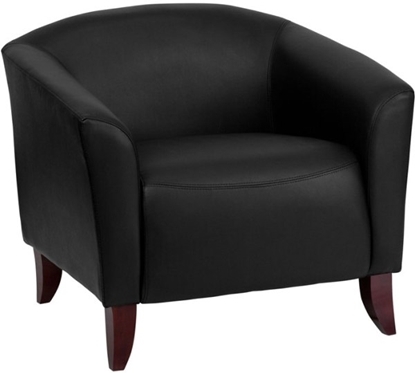 Keep your guest comfortable while they wait with a collection of these stylish reception chairs. 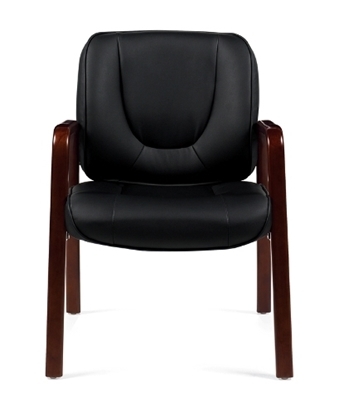 These chairs are available in four leatherSoft upholstered colors and feature cherry stained wood legs. 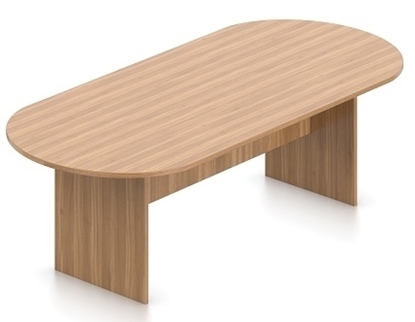 This Offices to Go 8 foot conference table is the most popular size in the series. 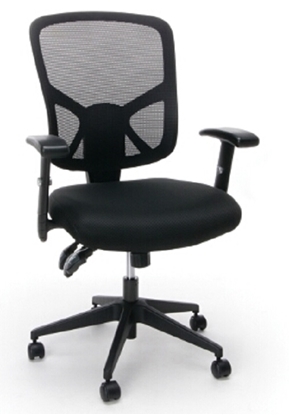 It sits 6-8 people and chairs comfortably. 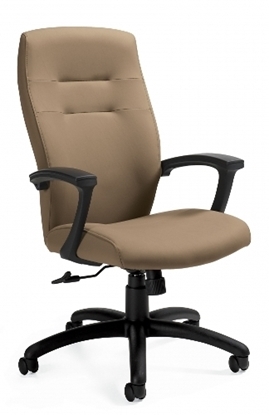 Constructed of durable superior laminate and available in three finish colors to fit most spaces. This table also features a strong PVC edge for added durability. Get free shipping when you order today! 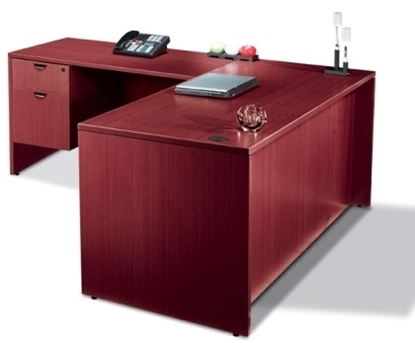 This durable L Shaped reception desk with drawers and transaction top is fully reversible. 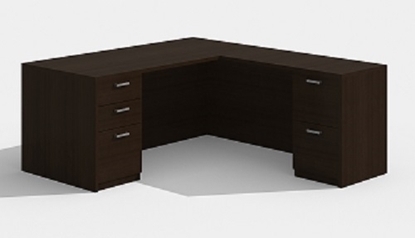 This desk features superior laminate construction with PVC top edges. Part of the Offices To Go Casegoods series, this reception station comes with high sides for privacy and provides a standing height platform with easily reachable counter space for guests to write on. 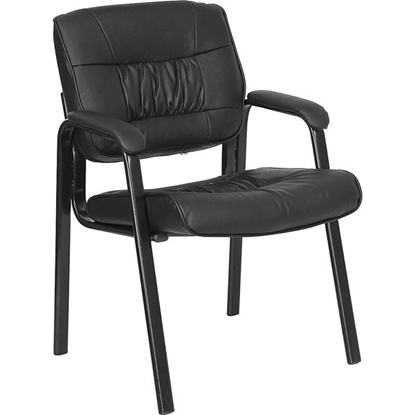 Your waiting room furniture is often the first thing clients see when they enter your office. Make a great impression with this Offices To Go reception desk. Free shipping and warranty available, order today!